After gaining independence in 2002 from Portuguese rule and Indonesian tyranny, the tiny half-island nation of East Timor probably hoped for a bright future of development. But even in the capital Dili ahead of a gathering of Portuguese-speaking nations – for which a huge clean up was underway in June 2014 when I visited for week – it was clear from just a short stroll behind the waterfront lined with colonial architecture, that wealth has yet to reach Timor Leste. In the side streets, kids without clean clothes could be found living surrounded by garbage dumps and destroyed homes. I was told by locals that of the country’s second largest export, coffee, around 60% goes to Nescafe, and 40% to Starbucks, and I was intrigued to witness the process. 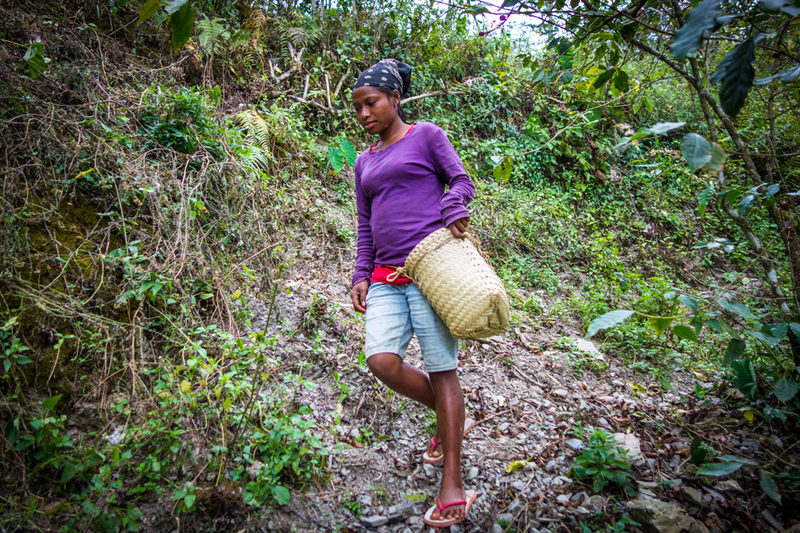 Apparently, 80 per cent of the East Timorese population is working in agriculture, and just getting in to the hills to witness them at work required patience and a strong will – outside of Dili, there are essentially no proper roads. I hired a local driver and a 4×4 to get in to the lush green mountains around Ermera, a few hours southwest of Dili, to bear witness to a culture where subsistence living is still common, and those that do make money, do so picking coffee beans from plantations far from modern civilization. The colony of Portuguese Timor was declared in 1769, separating the east part of Timor from the western Dutch-controlled region. The border now marks the divide between Indonesia and the recently independent nation of East Timor. Apparently the Portuguese introduced coffee to the country such that by 1865 it accounted for more than half of Timorese exports. 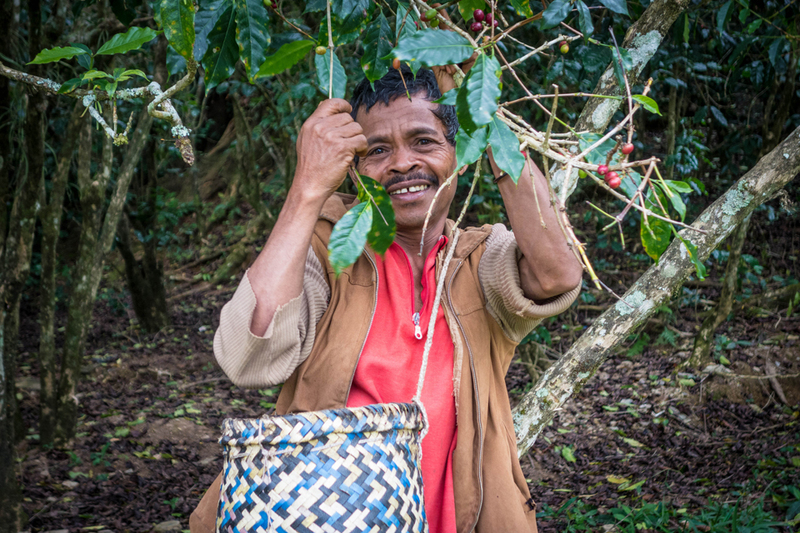 Nearly wiped out during the Indonesian occupation, the coffee plantations now focus on the high-quality Arabica used for Starbucks Arabian Mocha Timor blend. 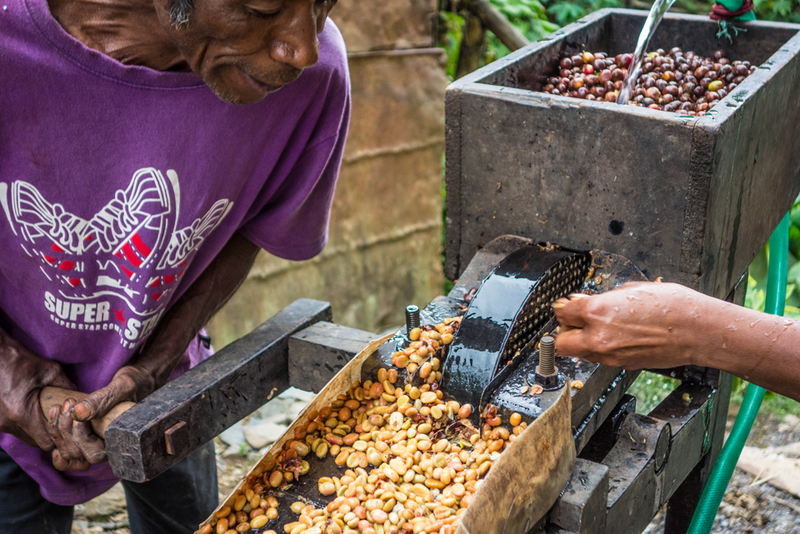 But while in the most of the world, the beans are processed in factories, in Timor they aren’t really plantations at all. 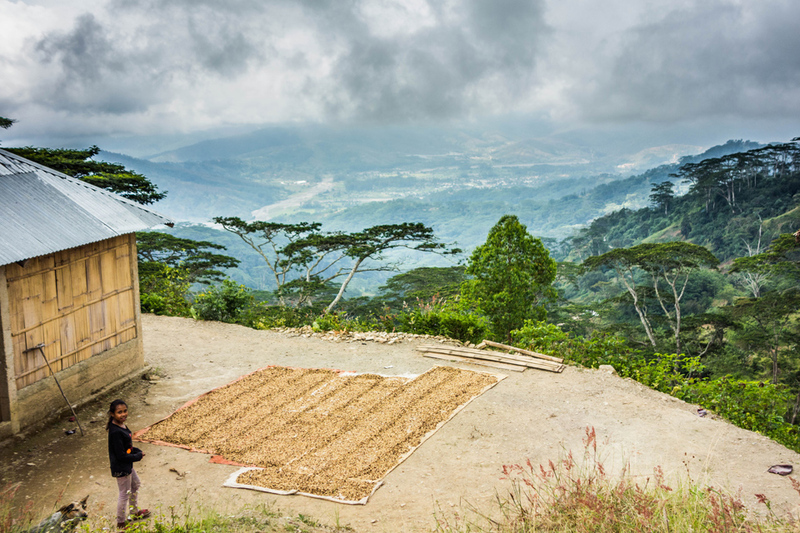 The coffee seeds, or ‘cherries,’ are dried on roads and any sun-facing patch of land available around the picker’s ramshackle homes. They are then put through rudimentary wet-milling machines cranked by hand that drench them in water to remove the mucous membrane layer, before being loaded in bags to be carried away by trucks for export. According the World Bank, the annual cash income for an average family of six is less than US$200, and 67,000 households currently do so. Prior to coffee, Timor was a major exporter of sandalwood, a valuable commodity for centuries renowned for its fragrance. The 2013 Global Hunger Index listed East Timor as the fourth worst in the world, where 37 per cent live in extreme poverty, and starvation in children becoming more, not less, common in the age where the global brands are buying their coffee at the lowest prices possible. It seemed to me that while the Timorese protested almost entirely peacefully throughout their history under colonial rule and subsequent occupation, the same mentality of wanting only to be left alone in peace was very much alive in the hills. Young women quickly, but unpanicked, wandered away upon seeing a foreigner in their midst, while kids excitedly came to see what was going, their parents soon following with curiosity and wide smiles.